Nestled in beautiful Muskoka, Port Carling provides the perfect setting to learn the harp and new skills to inspire your use of the harp. 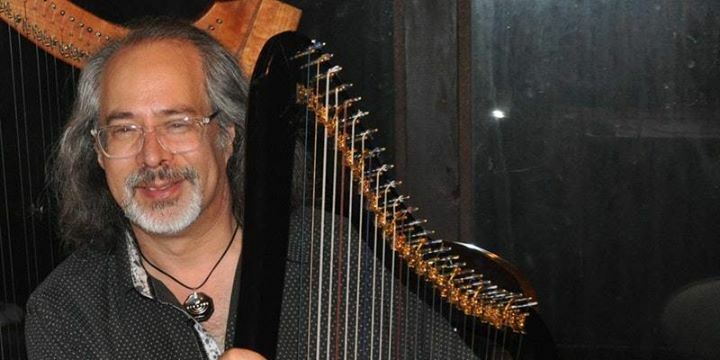 International harp instructor, Michael-David, invites you to take a day away to relax and explore the role of the harp. Those wishing to view the event can pay $10 for an audience ticket.